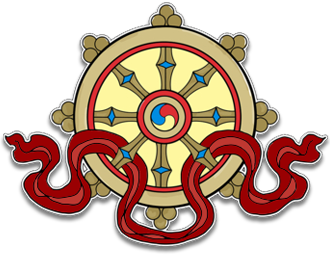 Kagyu Samye Dzong Edinburgh will break up for the summer holidays on Friday July 27th 2012. The centre will be closed throughout August and will re-open on Monday September 3rd with an exciting new programme for the Autumn/Winter term. You can view the forthcoming schedule and book classes and courses for the Autumn/Winter term from our Weekly Programme and Courses & Events pages.